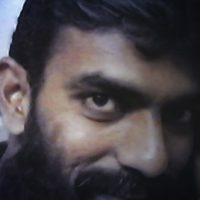 From adding new seat covers to buying expensive tires, whether they own luxury cars, sports cars, or compact cars, car lovers invest both the time and money needed to ensure their cars have the best parts/ accessories installed & strive to improve their vehicle’s speed, fuel efficiency, performance and more importantly how the car looks. One way of doing this is to install spoilers on their cars. What is a Car Spoiler? 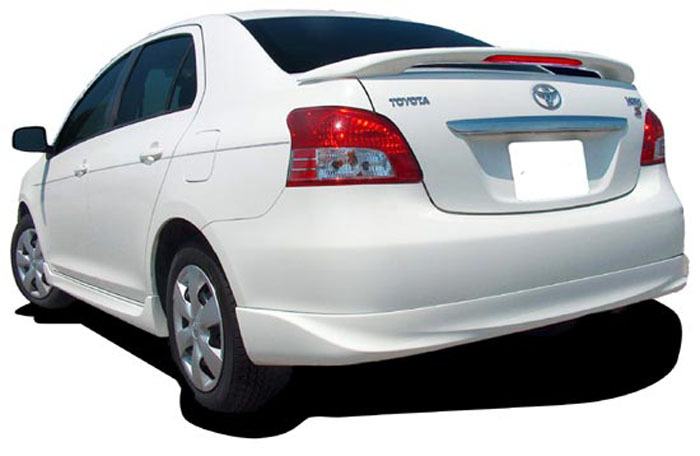 A spoiler is an automotive aerodynamic device whose intended design function is to ‘spoil’ unfavorable air movement across a body of a vehicle in motion, usually described as turbulence or drag. 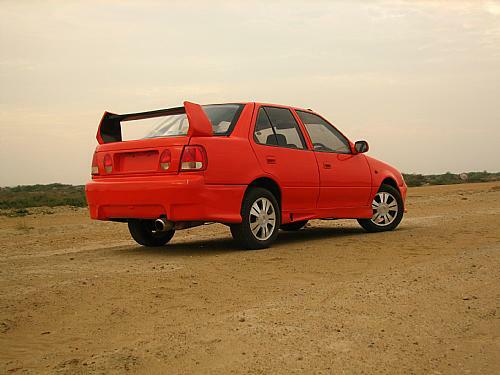 Spoilers can be installed at the front & more commonly at the back of the vehicle. 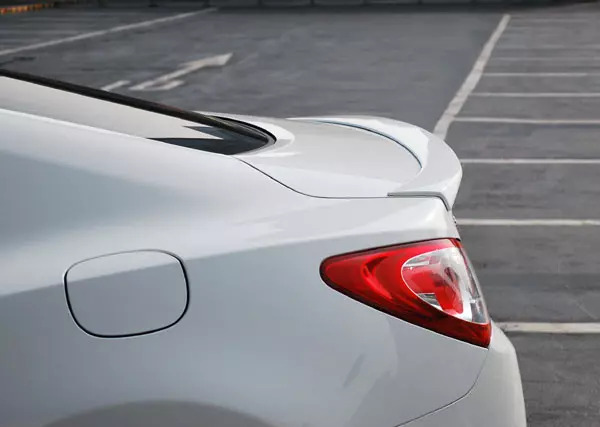 Spoilers on the front of a vehicle are often called air dams, because in addition to directing air flow they also reduce the amount of air flowing underneath the vehicle which generally reduces aerodynamic lift and drag. 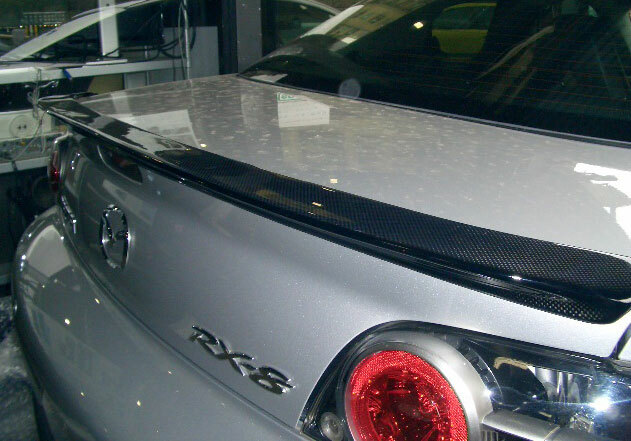 Spoilers are often fitted to race and high-performance sports cars, although they have become common on passenger vehicles as well. 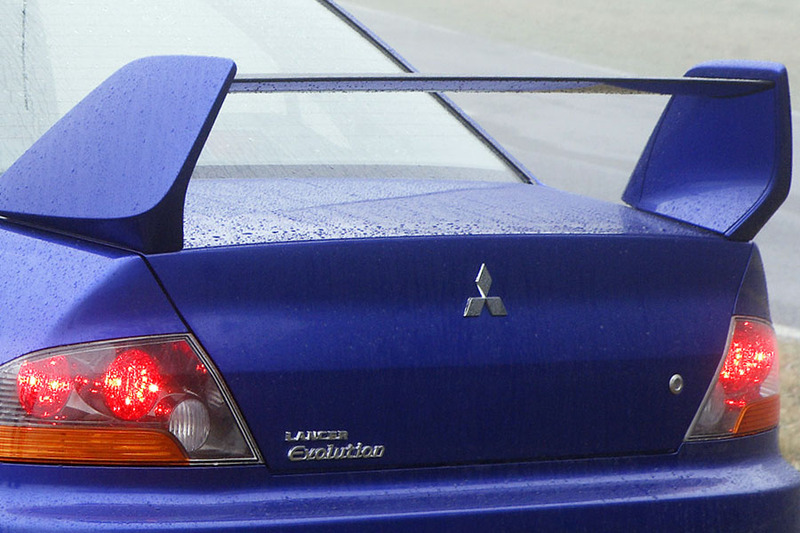 Some spoilers are added to cars primarily for styling purposes and have either little aerodynamic benefit or even make the aerodynamics worse. When a car travels are a high speed, it has a lot of momentum in the particular direction it is going, with the spoiler in the car, it pushes the car down, generating extra weight on the tires making it grip the road thus improving the handling. 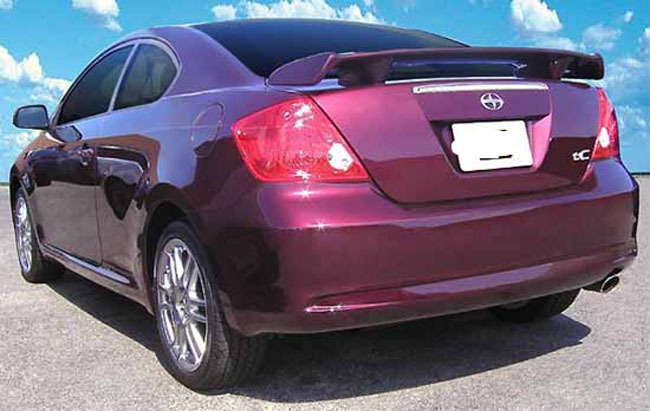 Pedestal Spoiler: A popular type of spoiler found in the rear of a car, on top of the trunk; it improves stability while adding a stylish look to the vehicle. 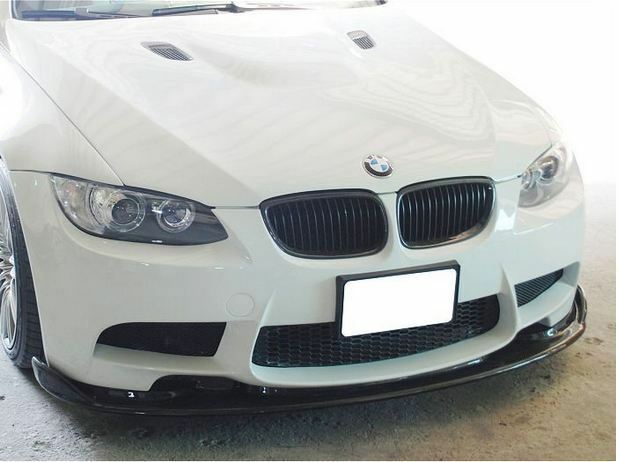 Front Spoiler: Also called as air dam, it is added to the front of the car to lessen the drag created by rear spoilers; it also blocks any unstable air currents from entering the chassis. 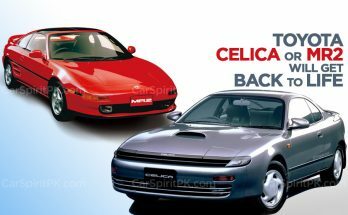 Lip Spoiler: Smaller and sleeker than regular rear spoilers; usually added for aesthetics but can be useful in reducing lift at higher speeds. 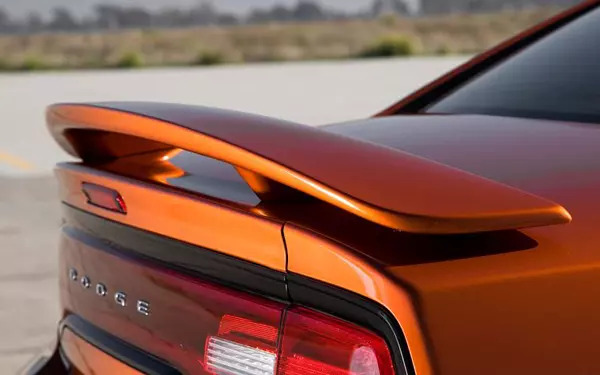 Wing Spoiler: A type of spoiler seen on race cars and some customized street cars; much larger than regular rear spoilers and mounted on a bracket or pedestal; generates a good amount of down force that creates a drag to stabilize the vehicle. 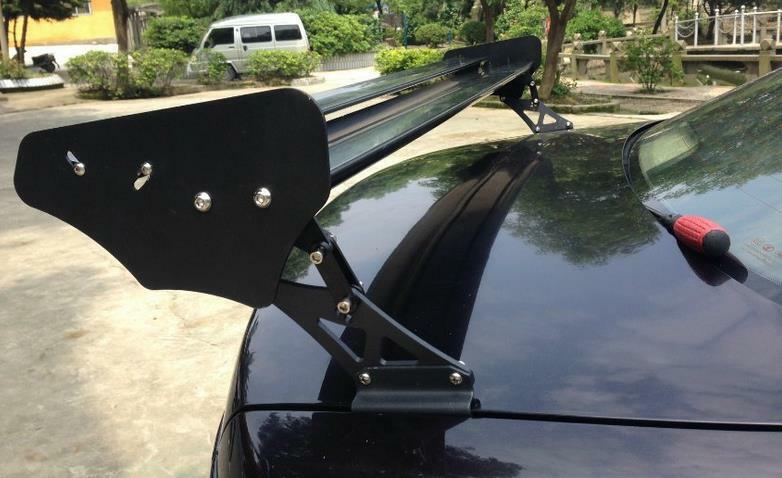 The function of the spoiler is to spoil the unfavorable downstream flow to result in increase in down-force at the expense of drag especially in land vehicles. 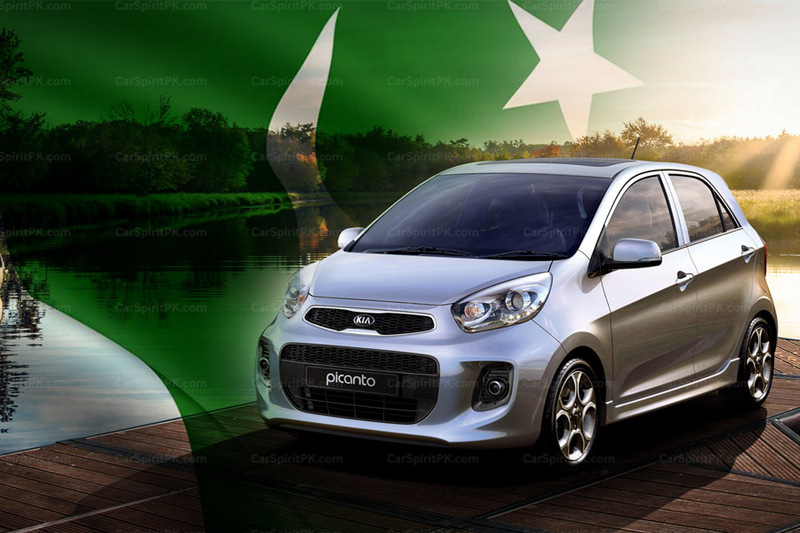 At higher speeds the vehicle needs to press itself to the ground for better traction, cornering, braking etc. Bugatti Veyron has a moving spoiler to increase the drag and down-force while braking. 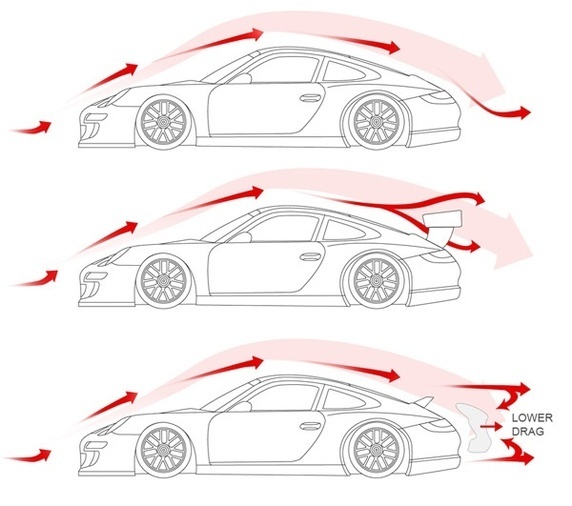 As the angle of attack increases, the wing spoiler begins to generate more down-force which further improves the vehicle’s traction. 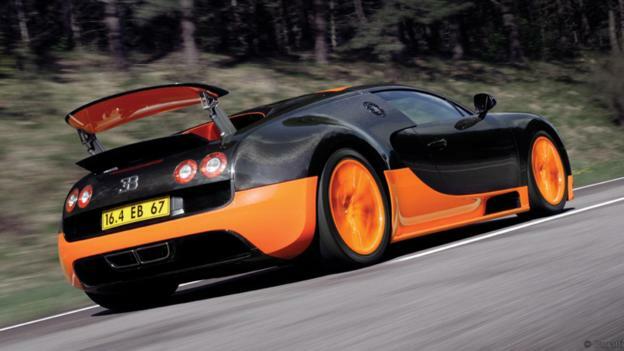 The Veyron turns it’s spoiler to an optimum angle of 45 degrees while braking. Bugatti wanted it’s spoiler to act as a down-force generator and also as an Aerodynamic Brake. 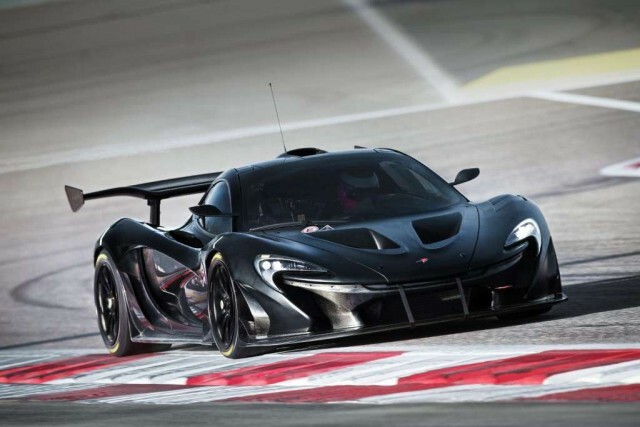 Bugatti Veyron and McLaren P1 have retractable spoilers. They deploy when you are about to hit 120km/h to keep you from flying off the ground and go back down a bit again when you are above 250 km/h else the amount of down force generated will break the rear suspensions. Spoilers in performance cars have many advantages including added traction, increased fuel efficiency, reduced weight, enhanced style, and increased braking ability. 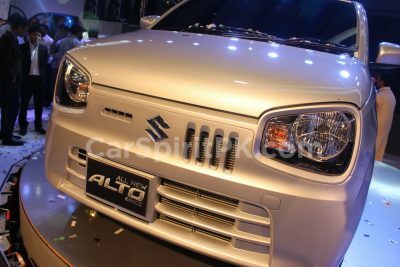 Spoilers in common passenger cars are mainly for styling purpose, they just make the car look attractive & sporty. 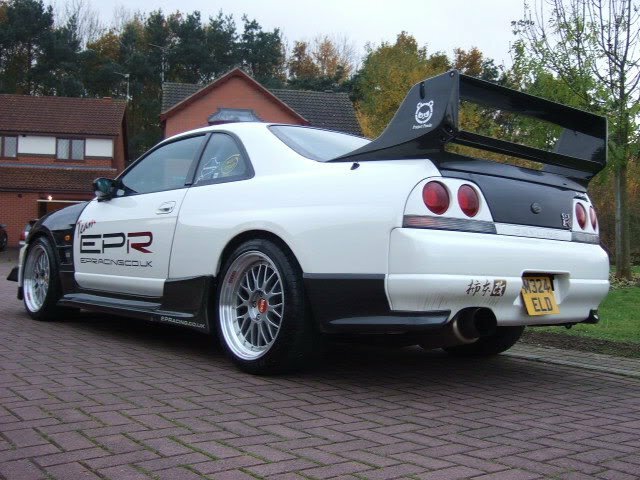 Many owners however, are seen installing huge spoilers at the back of their cars but before doing that one must remember that such big spoilers create extensive down-force & drag, which would significantly affect fuel economy while the engine may have to work harder too. Remember the Spoilers are used to exert more downward force on RWD (Rear Wheel Driven) cars to make better traction in the rear wheels. 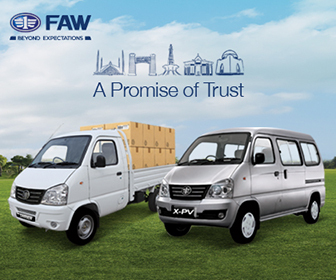 With FWD (Front Wheel Driven) cars, the rear wheels are not driven – hence there is no practical use of increasing traction of the rear wheels.